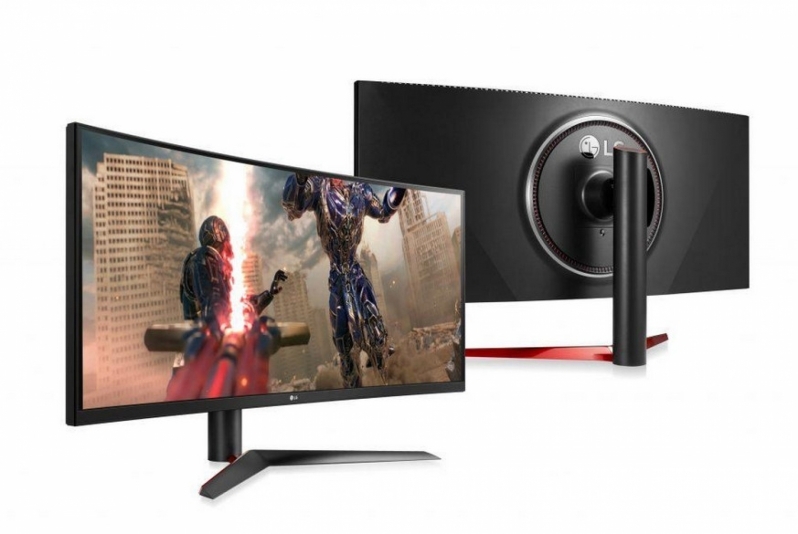 Read more about LG's Ultra series of professional and gaming monitors. I'm content with 3440x1440P, I don't imagine I'll be moving on from that any time soon. No doubt - at least the Sammy 49" has dropped nearly $900 AUD since launch. At $1749 it's a good comparison to the 100hz 34" range. They're still pretty niche and not all games will look great but I love flight sims, Elite and racing games and they look amazing. A great way to replace multi monitor setups and I reckon if you give it another 12 months there will be a lot more models in this aspect ratio. Remember what everyone said about 21:9 when it came out. Too wide. Not enough Vertical res, too expensive, too slow. Absolutely perfect for a sim rig. 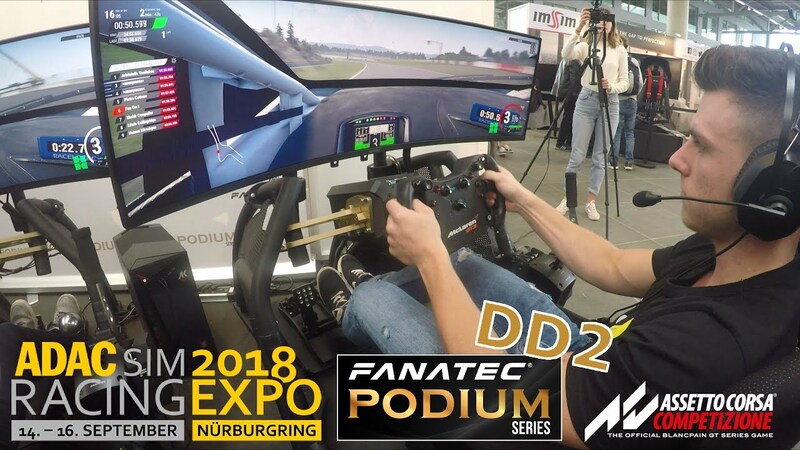 Fanatec had a heap of them on their rigs at the Sim Racing Expo. So neat and tidy compared to triple screen setups. I love Ultrawides of every type, I'm waiting for an Ultrawide that has 144Hz, 1440P, Full HDR, Freesync and around 35", I know a few will be releasing within 1 year but I'm waiting for the manufacturing costs to come down a bit, I don't need the bleeding edge of tech. Only downside to the 21:9 aspect ratio at 3440x1440p is that Youtube has black bars on the sides and many others as well. Unless it’s a movie that has that aspect ratio, then it will look amazing. This is the reason I went back to a 27”. Yeah I have a 21:9 3440 and full screen you tube does have the bars but I don't mind. I really should put my overhead monitor back up but running 980s I run out of VRAM to play games at decent frame rates and have YT or a movie on as well. When a movie does make use of the whole screen though it looks amazing.